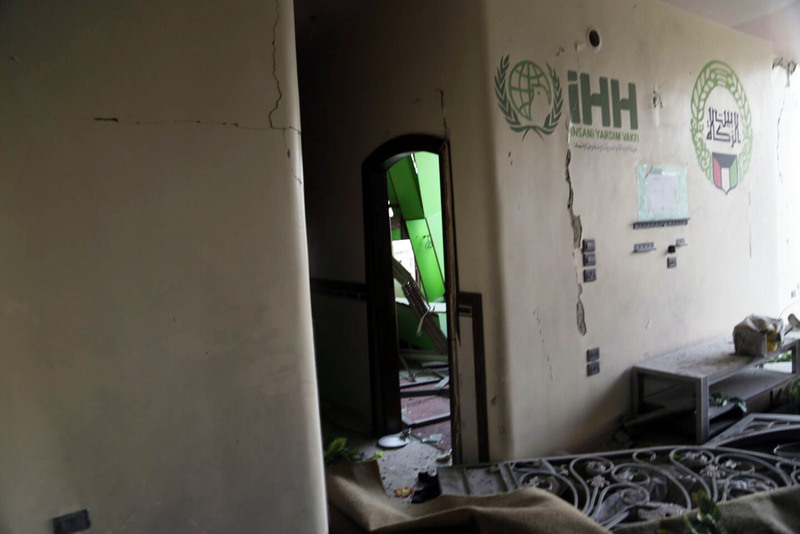 The orphanage of IHH and Zakat House Foundation of Kuwait attacked by Assad regime planes. A child died and one of the teachers was injured. 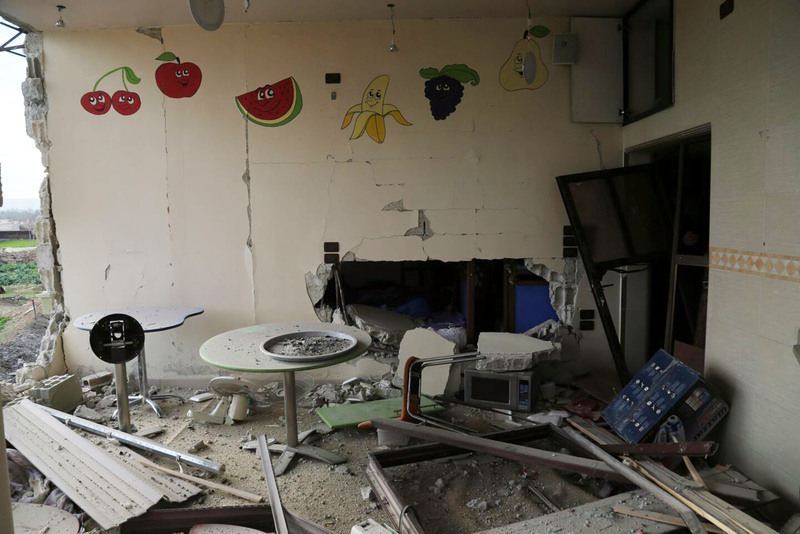 IHH and Zakat House Foundation established the orphanage in Eastern Ghouta, which is a part of Syria’s capital Damascus, 13 months ago. 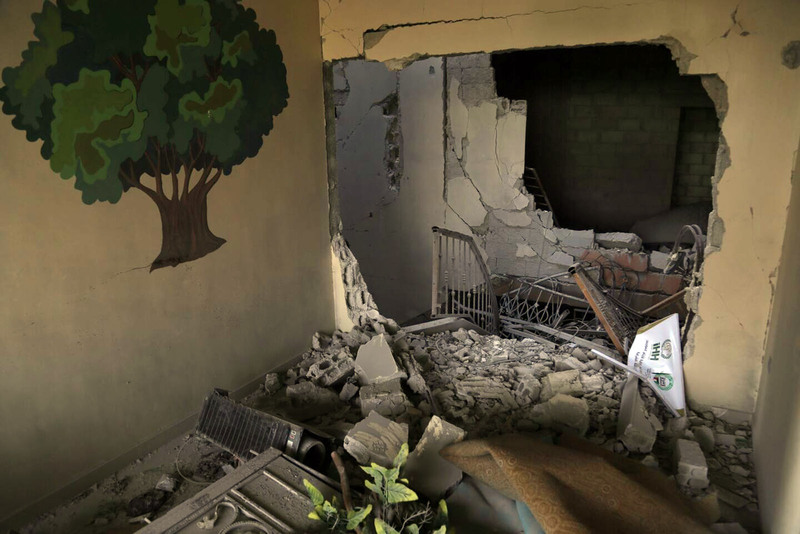 After the attack, the orphanage became out of service. Erhan Yemelek, the Coordinator of Syria Relief Activities of IHH, stated that the attack was made by the war planes of Assad regime. He also added that three months ago another attack by the regime planes was carried out. 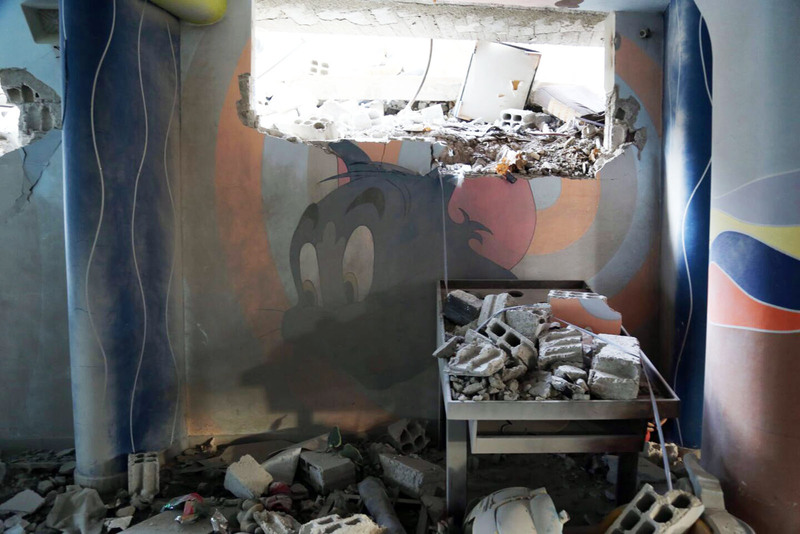 “In previous attack the bomb was hit our garden, and we managed to hide children in the basement before the assault and no one injured. We could able to recover minor material damages to continue education” he said. Assad Regime bombing Eastern Ghouta very heavily in last three days. In the region where the Regime blockaded strictly more than 250 civillians died in three days. In last three months at least 700 civillians died including 185 children and 109 women in Eastern Ghouta. Eastern Ghouta was declared as a part of de-escalation zones in Astana talks. However, Assad Regime tightened its blockade on the region and increased the bombardments. People of Ghouta, majority of whom are children, are struggling with hunger, diseases as well as intense bombardments.